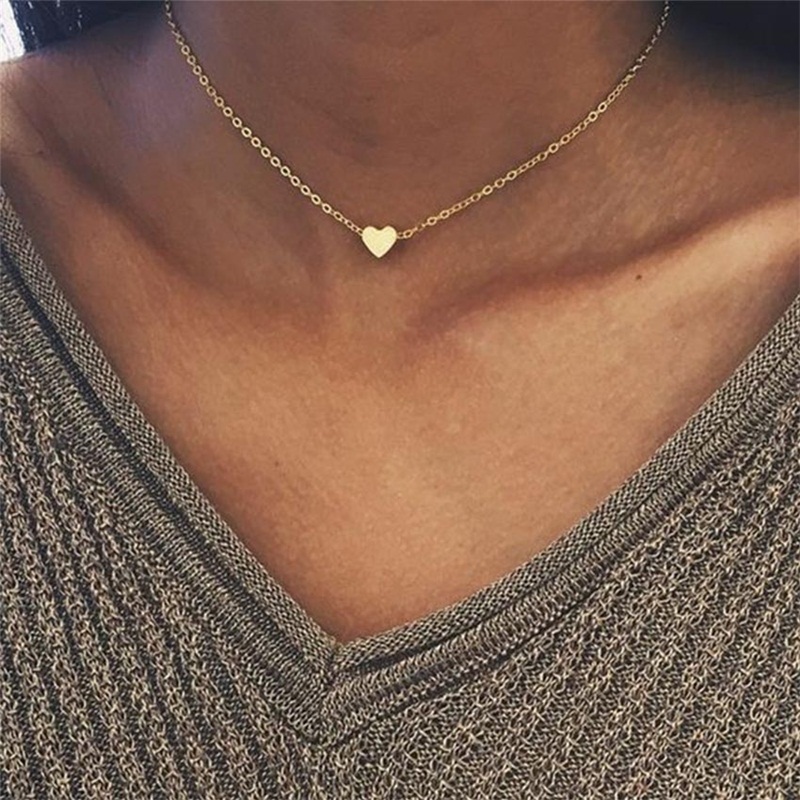 This is a Simple Smart and Romantic Tiny Heart Ethnic Bohemian Choker Necklace for Ladies. 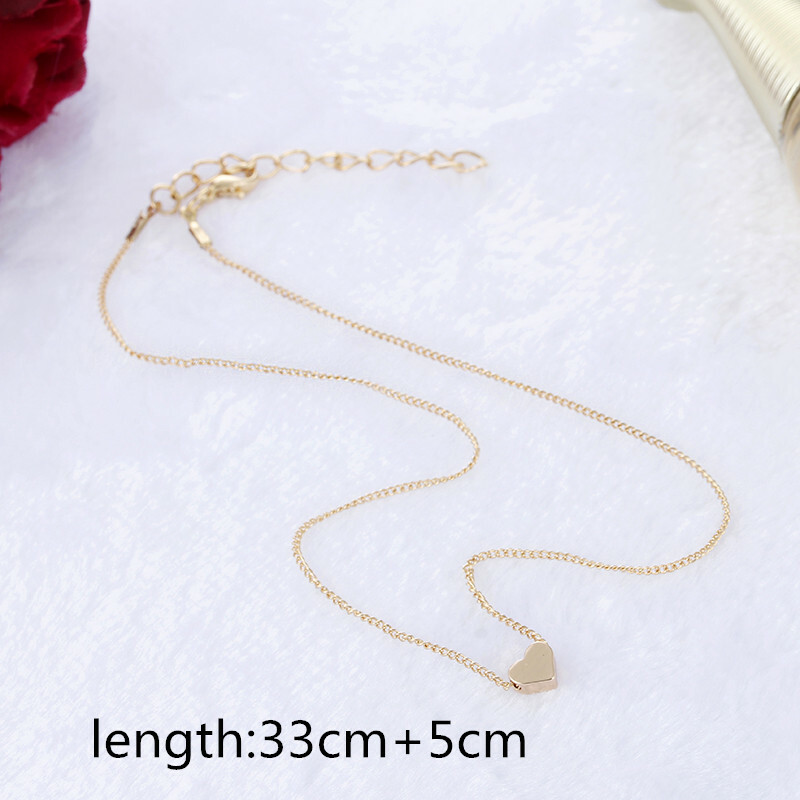 The beautiful Heart shape pendant Necklace is made of a high-quality Zinc Alloy Material with silver Colored Water-wave Chain. The romantic Heart Shape Pendant size is About 20*0.5mm.